Youth Brigade Snow & Skate gives young shredders the gear selection they deserve. 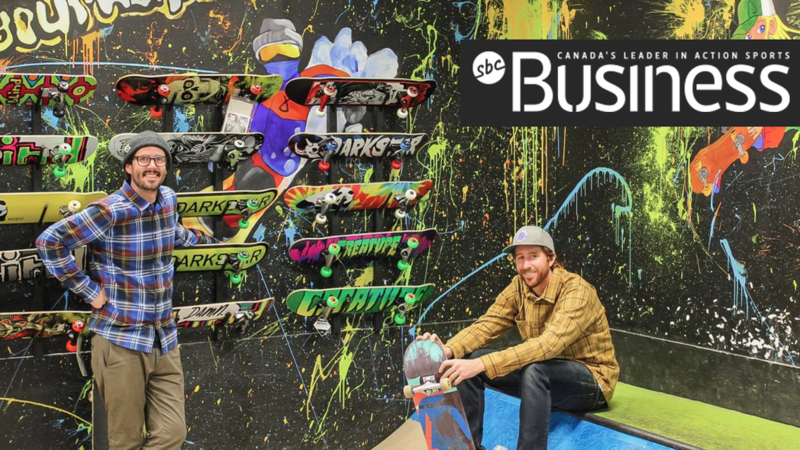 During one of Calgary’s first blizzards of the season, Youth Brigade Snow & Skate owners Jordan Fleming and Brock Heartwell took a break from their bustling shop to chat about its unique concept, and their plans for the future. Youth Brigade is an all youth-focused snowboard and skateboard shop located in Calgary, Alberta. Jordan and Brock, lifetime friends and long-time rippers, opened the shop after years of noticing a gap in the industry.